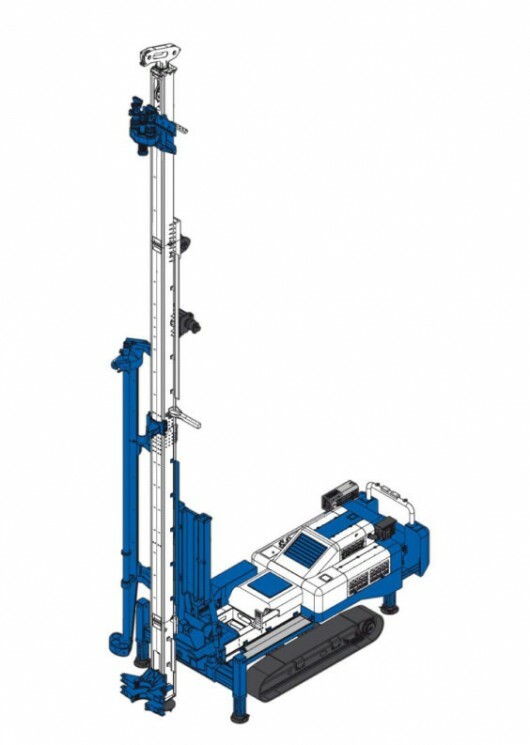 The Soilmec SM-28 is a multipurpose rig that suits a wide range of civil engineering work requirements. High standard components and advanced hydraulic circuit design have enabled increased rig performance, preserving its reliability, even under extreme conditions. Its smart and compact design allows fast rig assembly and ease of transport (even in a container).